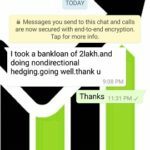 Learn what hedge can do in this post. Mainly it reduces losses to a large extend and keeps the trader at peace without worrying much about the movement. 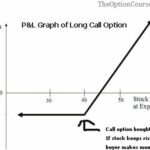 The benefits of hedging properly is immense if you are a trader, especially a future or option trader. It kicks in when the traders is suppose to make a huge loss. 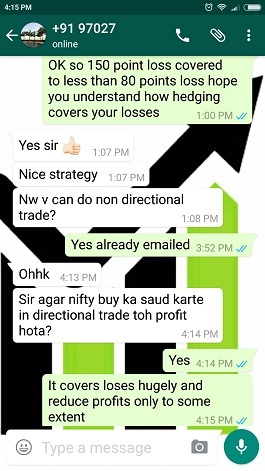 See this how this traders loss was reduced by 50% when the trade went wrong. However sometimes even if wrong the directional trades makes a profit. 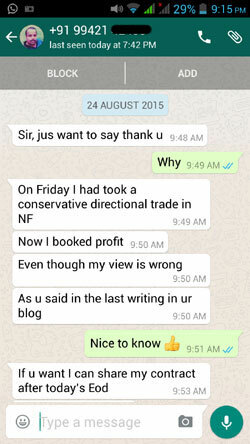 This is how the conservative trading course will benefit you. You not only learn strategies but you learn some great hedging techniques to save your principal money. This will make you a better trader for life. You can pay for the course here.